Premier Insurance Agency in FL | Take the Quote Challenge! Let First Florida Insurance be your first choice for affordable insurance and first-rate customer service. We are a statewide Florida agency, based in Palm Coast, St. Augustine, and Palm Beach that specializes in friendly, personalized service for all of our customers. First Florida Insurance “Quote Challenge “TM Get your personal quote and see why so many people choose us as their preferred insurance agency. First Florida Insurance “Quote Challenge”TM See how we can beat the competition! When life’s twists and turns come your way, we’re here for you. We offer many excellent policies that cater to your unique needs. Since 1995, our local independent insurance agency—with offices in Palm Coast, St. Augustine, and Palm Beach, Florida—has been able to effectively customize industry-leading insurance products and solutions for our customers. Along with offering discounts on our insurance package policies, we work closely with you to find the right policy for your lifestyle, your family, and your business. Everybody wants to save money. At First Florida Insurance, we make it easy. 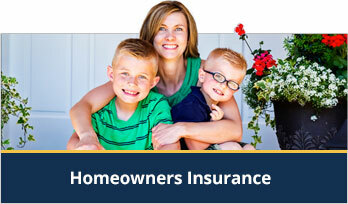 Simply sign up online, and a friendly insurance agent will get back with you as soon as possible. By partnering with reputable companies in the industry, we can offer you, our customers, competitive insurance quotes on all of our insurance products and packages. You’ve come to the right place if you were turned down by another insurance agent. Our team not only has unparalleled knowledge and expertise, but we truly care about our customers. 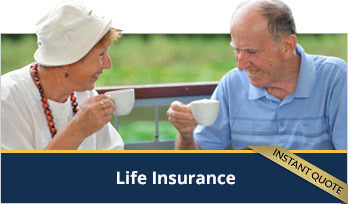 Allow us to exceed your expectations by finding the right policy for you and your budget. We proudly serve Florida customers from our corporate offices in Palm Coast, St. Augustine, and Palm Beach.